I love Keplinger’s writing. 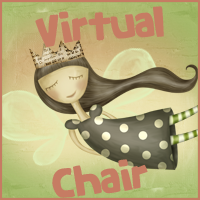 Her books are entertaining and fast reads BUT her female main characters are hard to sympathize with. And Whitley was no exception. First of all Whitley acted like a dude and not a nice one and for the first 100 or so pages I found myself wondering why was Whitley complaining so much. Then I got it and it made sense. I think Keplinger’s characters are a bit out the ordinary. I understood Whitley, I didn't exactly find her character likable but she had her reasons why she acted the way she did. There was a lot of family drama and let's say that she didn't exactly know how to handle problems the right way. 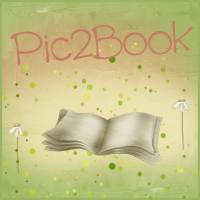 This book is about Whitley trying to figure out herself, her family and future. The romance takes a secondary role in the book and I kinda liked that. The plot moves fast and some of the secondary characters were really funny. I think this book is a perfect summer read. It was different and edgy. 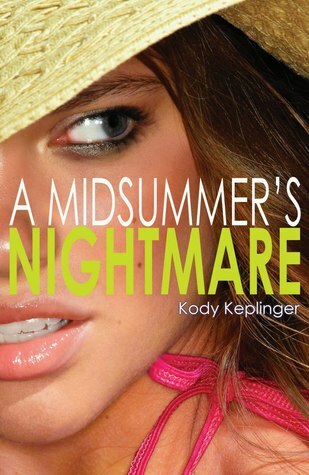 If you are a fan of Kody Keplinger’s previous work, you will definitely love A Midsummer’s Nightmare.